Sharon Ting is a British textile artist and deisgner- maker. She founded her own print workshop in 1992. 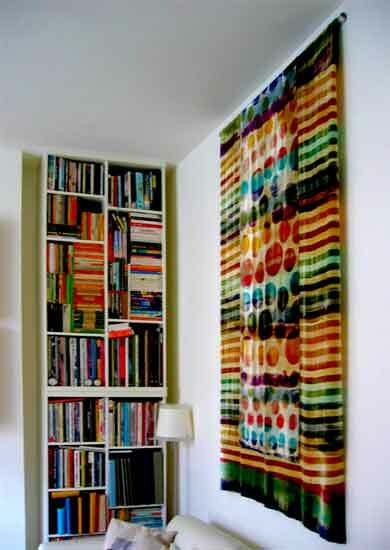 She creates high scale textile pieces for private or public buildings as well as bespoke scarves.